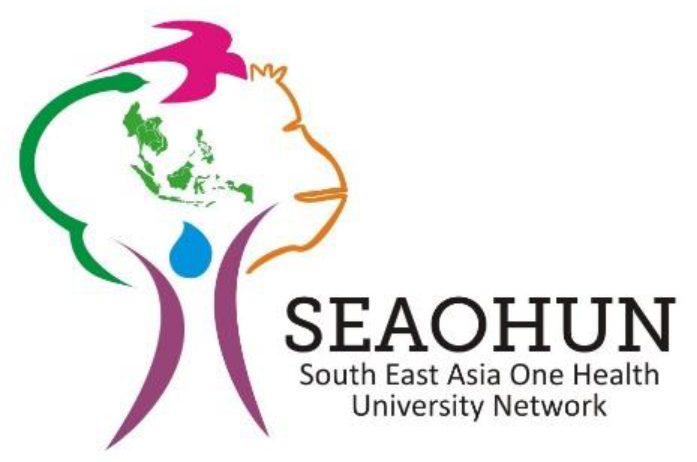 Established in 2011 with the support of the U.S. Agency for International Development (USAID), the Southeast Asia One Health University Network (SEAOHUN) is a consortium of 10 founding universities and 14 faculties in Indonesia, Malaysia, Thailand, and Vietnam that are collaborating to build One Health capacity and academic partnerships with government, national, and regional stakeholders in the Southeast Asia region. SEAOHUN collaborates with each country network to enhance the capacity of the current and future workforce in using One Health approaches to prevent, detect and respond to zoonotic and emerging infectious disease threats. 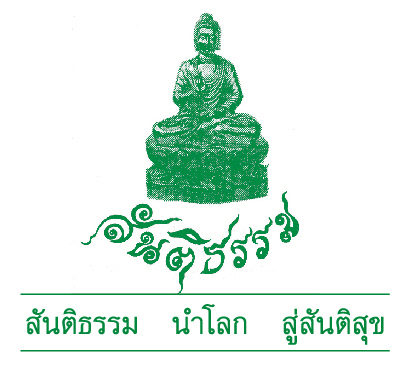 In 2013, the SEAOHUN agreed to establish a foundation to support and assure the long-term sustainability of the Network and its secretariat office is located at Faculty of Veterinary Medicine, Chiang Mai University, Thailand. In 2018, the network has expanded to 67 universities and 120 faculties in the four countries. A core function of SEAOHUN Foundation is to promote and facilitate collaborative activities and projects among network members, with an emphasis on trans-disciplinary and trans-boundary partnerships. 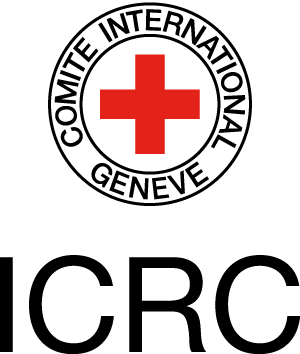 Programming includes but is not limited to support for student and staff exchanges, curriculum development, strengthening and developing teaching methodologies, and support for research capacity building and innovative projects that provide an evidence-base for One Health advocacy with governments and other collaborating partner agencies. The objective of the financial audit is to enable the auditor to express a professional opinion on the financial position of the project at the end of the calendar year and of the funds received and expenditures for the calendar year, as reported by the SEAOHUN and the sub-contractors and in particular to confirm that the reported expenditure has, in all material respects, been used in conformity with the provisions of the donor, including any amendments thereto as contained in implementation letters, and any applicable guidelines in force and applicable to the audit scope, and with due attention to economy and efficiency. To also confirm that the financial statements agree with the Project accounts (books of account), which provide the basis for preparation of the financial statements and are established to reflect the financial transactions in respect of the Project, as maintained by the Foundation and the sub-contractors. To also confirm that the Financial Statements agree or reconcile with any other information reported to the donor. The audit will be carried out in accordance with Thai Standards on Auditing (TSA) or International Financial Reporting Standards (IFRS). The auditor and audit firm should have past experiences on the audit reports for USAID funded projects or those similar projects funded by aid agencies. The audit work shall cover the adequacy of the accounting and financial operations and reporting systems. These include budget control, cash management, certification and approving authority, receipt of funds, and disbursement of funds, recording of all financial transactions in expenditure reports, records maintenance and control. Management and control over the variation orders. The audit work in the area of procurement shall also cover the use of consulting firms and the adequacy of procedures to obtain fully qualified and experienced personnel and assessment of their work before final payment is made. The audit work shall cover equipment purchased for use of the project. The procedures for receipt, storage, and disposal shall also be reviewed. The audit work shall cover all cash funds held by the project and review procedures for safeguarding of cash. The audit work shall cover travel activities, shipping services, office premises and lease management, office communications, and records maintenance. An audited financial report for the period mentioned in Thai (four hard copies and soft copy) and English (one hard copy and soft copy). A management letter in English which highlights observed weaknesses in the system of internal control and recommends approaches to address the identified issues. A verification report in English on programme funded assets. The work is expected to commence no later than February 15, 2019. The audit firm is expected to submit a draft report by March 8, 2019 and the final report no later than March 25, 2019. The payment terms are 40% on the day commencing the audit, 40% after delivering the draft reports and management letter, and the remaining 20% after delivering the final reports and management letter. Company profile and qualifications of the audit team members. Please provide the organization chart of the team members and where they fit with the organization chart of the company, and the CV of the lead auditor with his/her CPA Registration No. Proposed schedule and a lumpsum cost with detailed breakdown. Proposals must be submitted to secretariat+audit@seaohun.org by 28 December 2018.